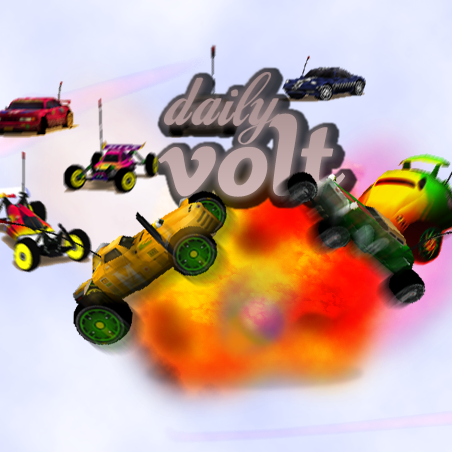 Should I have to make tutorial "Blender 3D to Re-volt"? What genre could be movie called Re-volt? Which fruit is best characterized to Re-volt? Do you tend to race with clockworks? Need to practice but, yes!